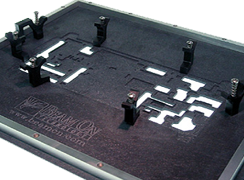 Our wave solder fixtures are custom designed to your exacting specifications and requirements. Both selective and non-selective fixtures can be fabricated with your choice of materials to suit either short runs or high volume manufacturing. 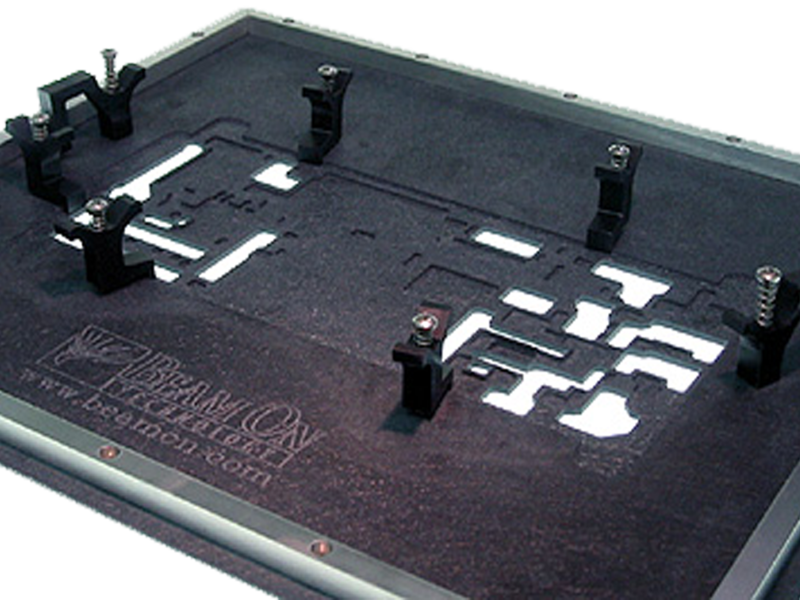 Our designs ensure you'll experience maximum yields and productivity while minimizing defects.